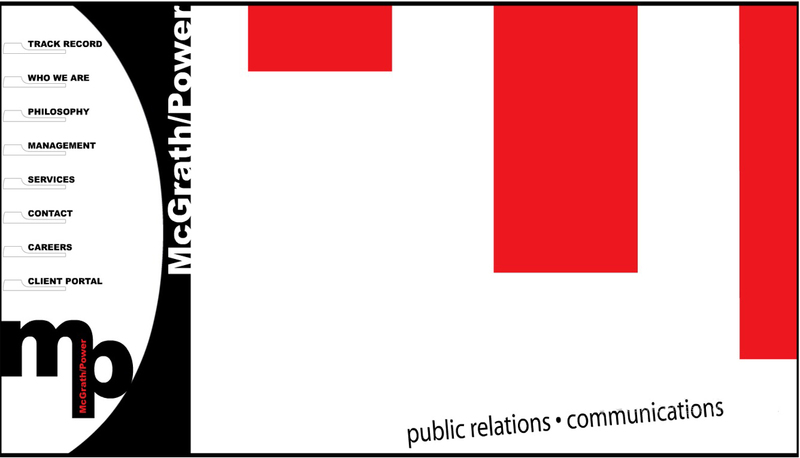 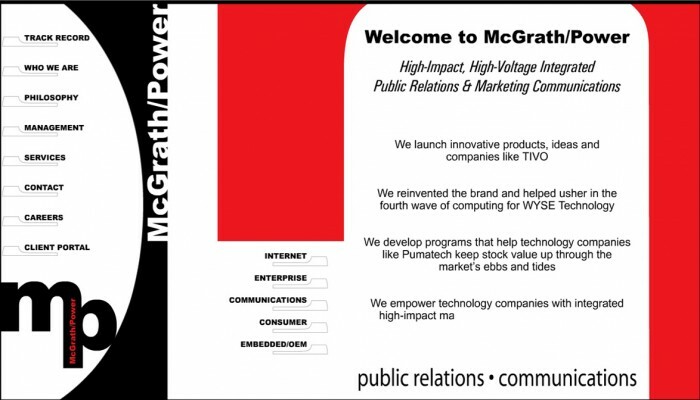 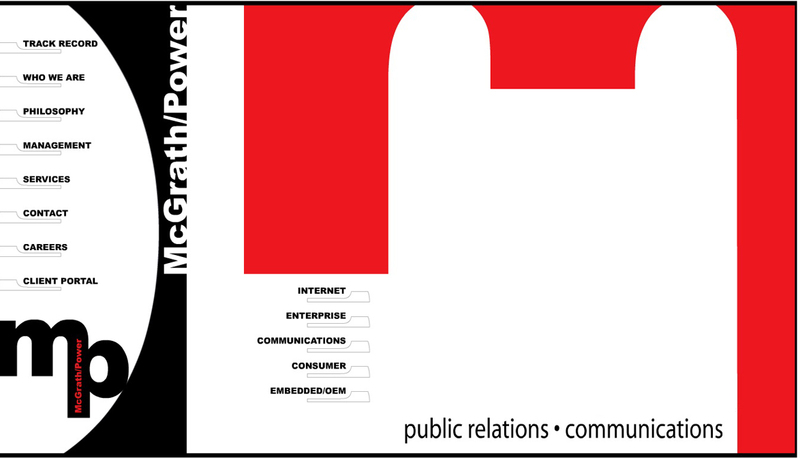 McGrath Partners is a PR Agency that caters to technology companies in the Silicon Valley. 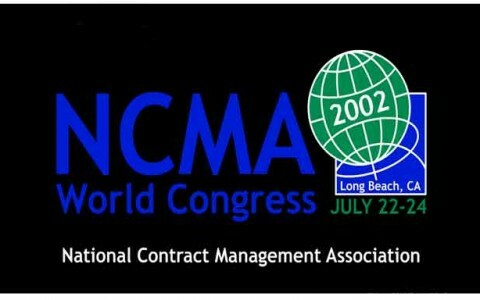 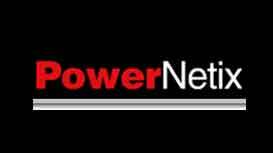 As such they needed a technologically advanced web site to convey to their prospects that the understood technology. Beema helped them accomplish this with animations that made their site more alive than the run of the mill PR company site.